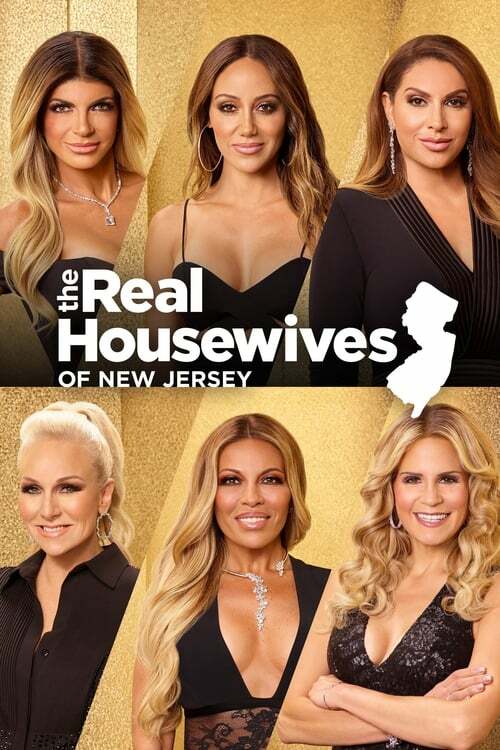 We head to the Garden State for this installment of the “Housewives” franchise, focusing on affluent Jersey girls who are more than just friends. The cast has changed through the seasons but the featured housewives through the years have included Caroline Manzo, a devoted wife and mother of three adult children; former Las Vegas cosmetologist Jacqueline Laurita, who is now a full-time housewife; and Teresa Giudice, a mother of four who runs her household without help from a nanny or personal assistant. ©2019 Tube TV Series - All rights reserved.